KCLU's John Palminteri on tightening smoking laws in Santa Barbara. 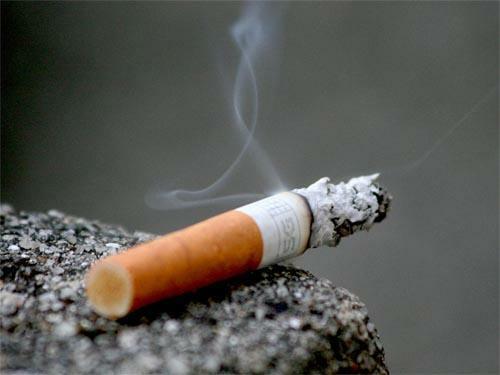 A recent health agency check landed Santa Barbara a surprise: a D grade for its smoking laws. 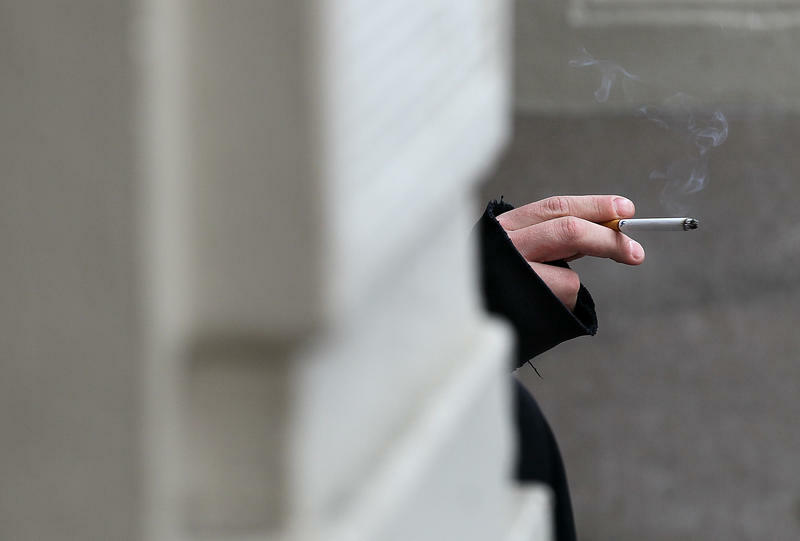 The city, known for its clean environment, is now looking to toughen its ban on smoking rules. Areas where the city is considering tightening the ban include outdoor restaurants, parks, beaches, parking structures, business districts, and Stearns Wharf. Some bars and restaurants, however, are worried about losing business, especially from European visitors who have more of a smoking culture than Americans. The Santa Barbara City Council will have its ordinance committee begin work on modifying the existing rules before a full vote is taken. 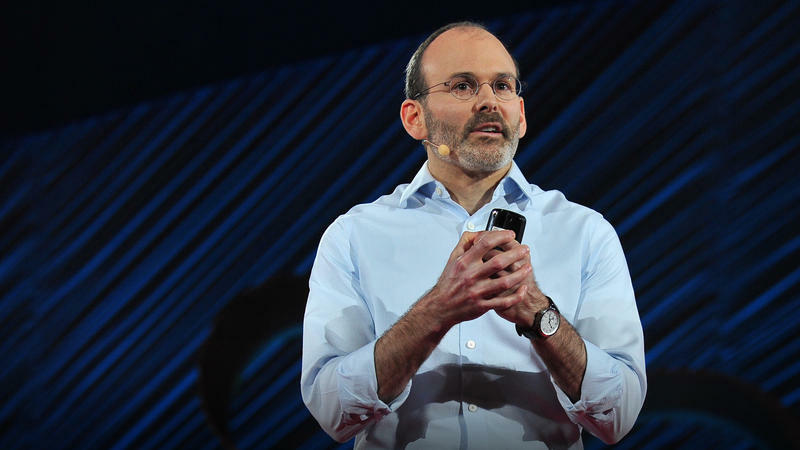 Psychiatrist Judson Brewer describes how patients who practice simple mindfulness techniques can kick unhealthy habits. Psychiatrist Judson Brewer studies how mindfulness affects addiction.